I believe in a balanced approach to nutrition. I believe in portion control. I believe in not depriving yourself. I believe that if you eat a healthy, balanced diet 90% of the time, you can also enjoy a treat 10% of the time. Growing up, I thought the faster you ate, the more food you'd get. I thought I had to eat every bite of food on my plate. In college and for years after, I never could master how to maintain a healthy weight. I would yo-yo as I tried Weight Watchers, Sugar Busters, Medi Weight Loss, Slim Fast, LA Weight Loss and the Paleo diets. Following the Paleo diet specifically, I never thought you could eat too much if it was a healthy food! I started finding recipes and began experimenting, making them my own! Something that I never thought I was good at was becoming FUN. While I only ever touched broccoli and peppers growing up, in the past year I have tried new recipes for zucchini, asparagus, cauliflower, squash, and kale to name a few! ​Try something new today - you may surprise yourself! 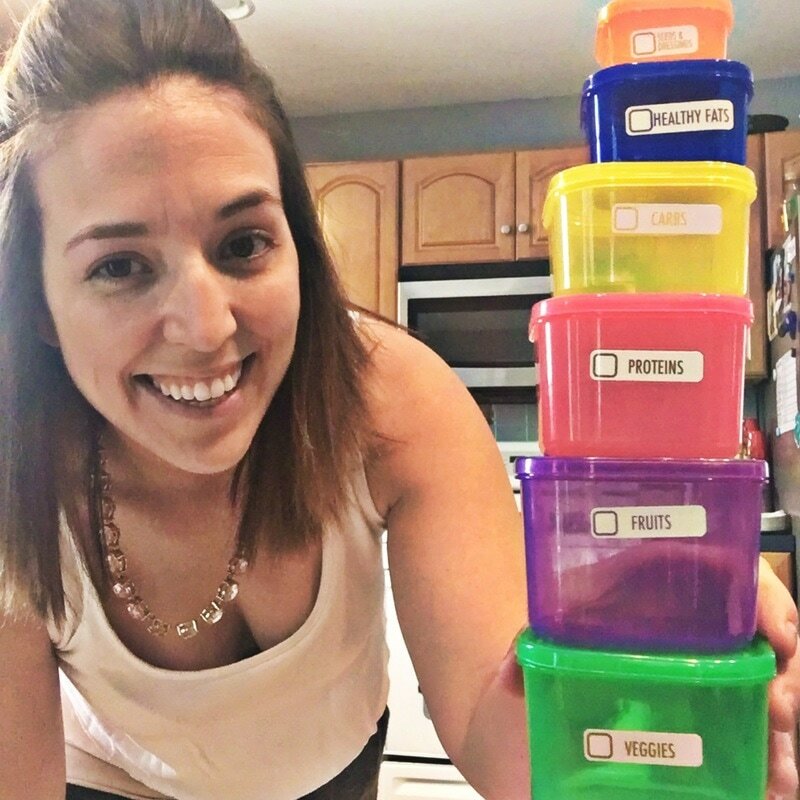 Get the Portion Fix Containers! Check out the brand new program 2b Mindset! Introducing the brand new beachbar! 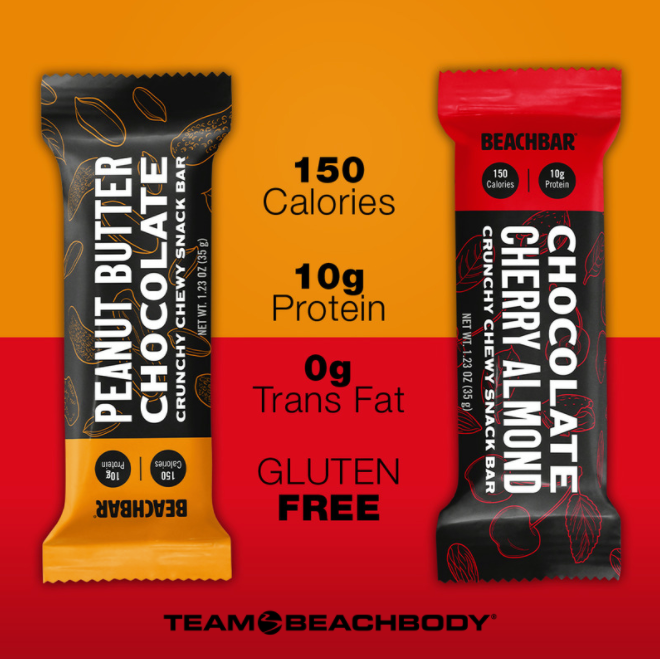 Check Out PB Chocolate Beachbars! Check Out Chocolate Cherry Almond Beachbars! 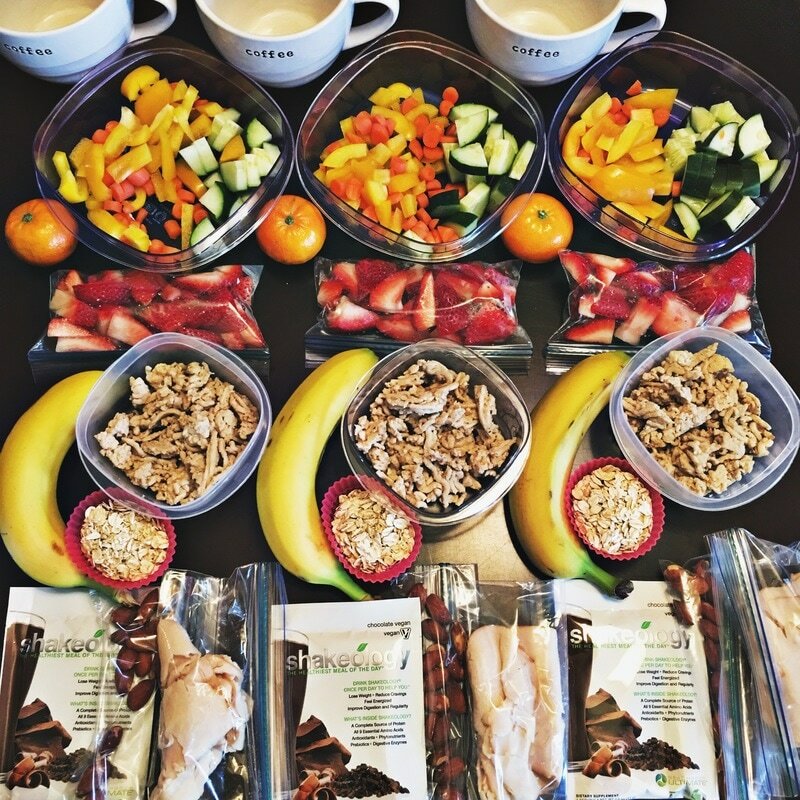 Get a Bag of Shakeology!